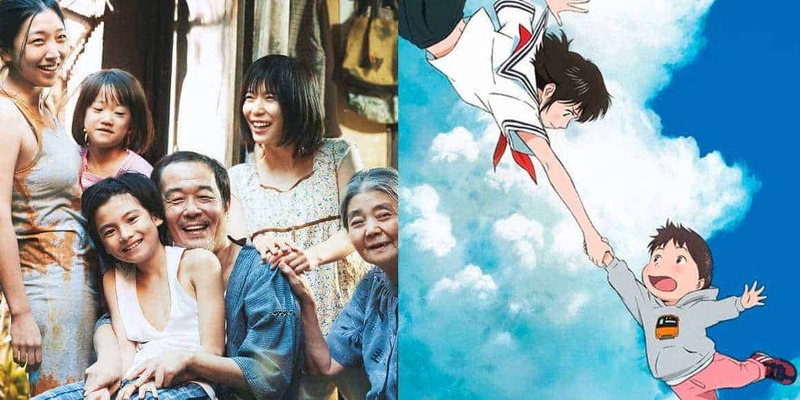 Two Japanese movies have made it into this year Oscar Nominations. It will be a tough competition, “Shoplifters” against other giants like Pawlikowski’s “Cold War” and Cuaron’s “Roma” – which is also in the Best Film Section and it has scooped a lot of nominations in other sections – and “Mirai” against “Incredibles 2” and Wes Anderson’s “Isle of Dogs” (also with a Japanese flavour). Sadly there is no trace of the other Asian favourite, “Burning” by Lee Chang-dong, although, considering some of the other entries (not in the Foreign Film section), you might sometimes wonder if being included in this bunch should be a reason for joy or despair. 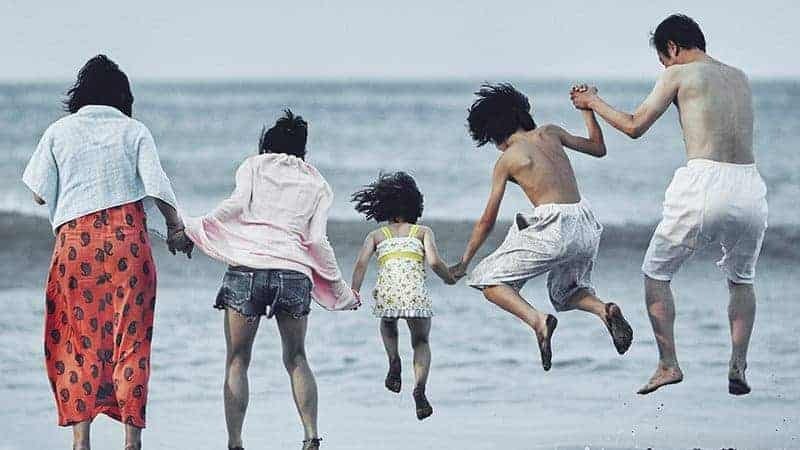 However, having an Oscar nomination is a great commercial achievement and we cheer enthusiastically for “Shoplifters” and “Mirai”. Good luck!